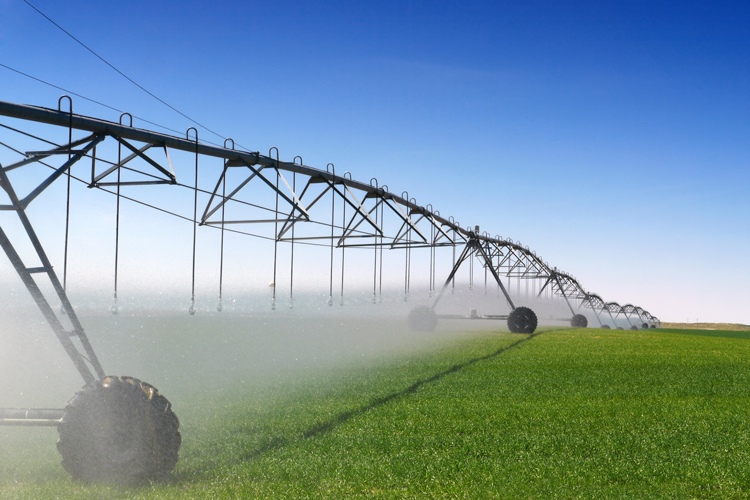 College Station, Texas — A task force led by a civil engineering professor at Texas A&M University has published a new paper to serve as a resource for managing the impacts of groundwater depletion and its effects on agriculture. The Council for Agricultural Science and Technology, a non-profit headquartered in Ames, Iowa, established the task force. According to Tracy, groundwater management is not a one-size-fits-all endeavor. Different areas and climates will have different considerations to address in how to best utilize their water resources. States such as Texas, which already has a long history of handling drought, have management frameworks already in place, but this is not the case for all states. Groundwater management, he explains, is done at the state level, so each state is responsible for developing its own policies to put into practice. Tracy and his team sought to create a compendium of existing knowledge to provide policymakers and utility managers the ability to make informed decisions about groundwater management for their state. Tracy said there are consequences for not getting the most out of specific aquifers. There are both rechargeable and non-rechargeable aquifers, meaning that rechargeable aquifers have their water source replenished over time and non-rechargeable aquifers do not. In water management practice, if it is known that the aquifer feeding a crop field is non-rechargeable, it would not be wise to use that aquifer to feed water heavy crops, such as sugar cane and rice, because once the water is utilized, it is gone.